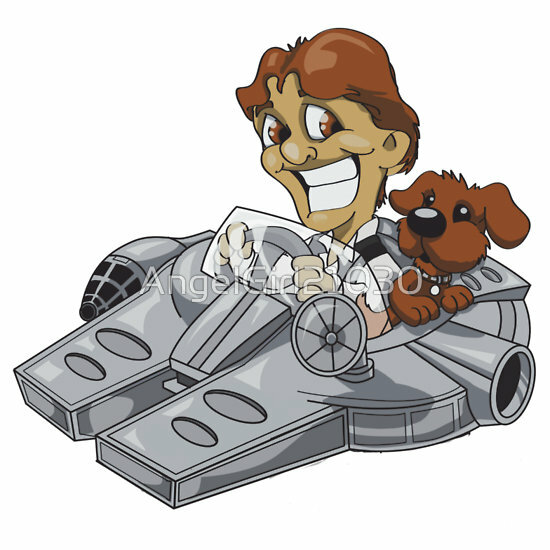 Han Solo and Puppy by AngelGirl21030 is new on Redbubble and is pretty cute in my opinion. Sure, we’ve seen the Millennium Falcon done in the style of a car many times, but i think that this one is the best one yet. It’s available as both a tee shirt and a sticker. Check out her gallery. There’s a lot of nice genre stuff including this rather nice one of Malcolm Reynolds and the Serenity. 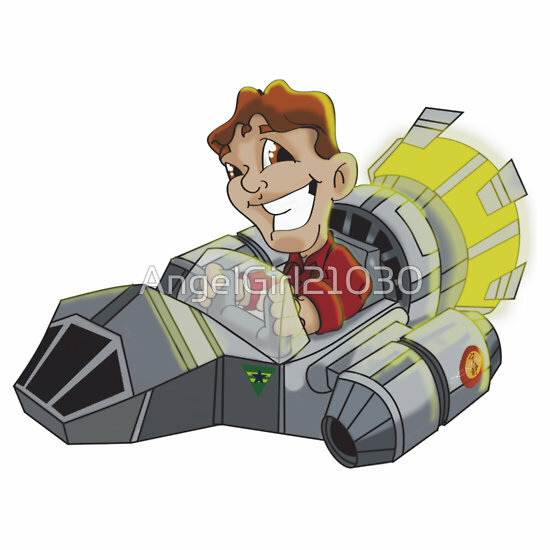 This entry was posted in Art, Stickers, Tee Shirts, Things that i don't have yet... and tagged AngelGirl21030, Art, Han Solo, Malcolm Reynolds, Millenium Falcon, Millennium Falcon, Serenity, Star Wars. Bookmark the permalink.